Moving home can be one of the most exciting events in your life, and one of the most stressful. Over the years, we have learnt that us that some people want to take an active part in their removal and pack themselves, and others prefer to sit back and let the professional removals company do the work.  At W&W Movers, we offer a full packing service. Our professional team of packers will then arrive at your property and will start packing. If you choose to go with the service, for bigger moves, our team of packers will normally will arrive the day or so before the actual move to pack and then the actual move will take place the next day. You can then sit back and relax-we know the packing can be really tedious however as our mission is to ‘Move you Happy’ we will do it with the smile on our faces!